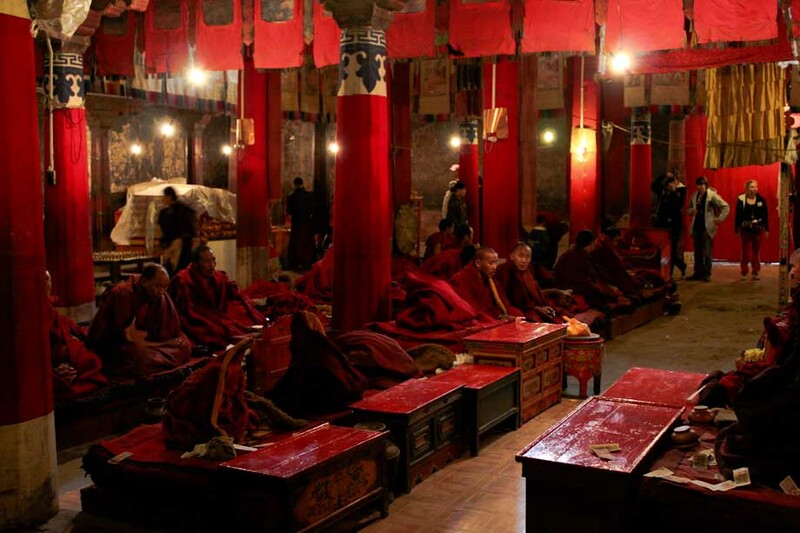 This article tells the last part of my travel to Tibet. 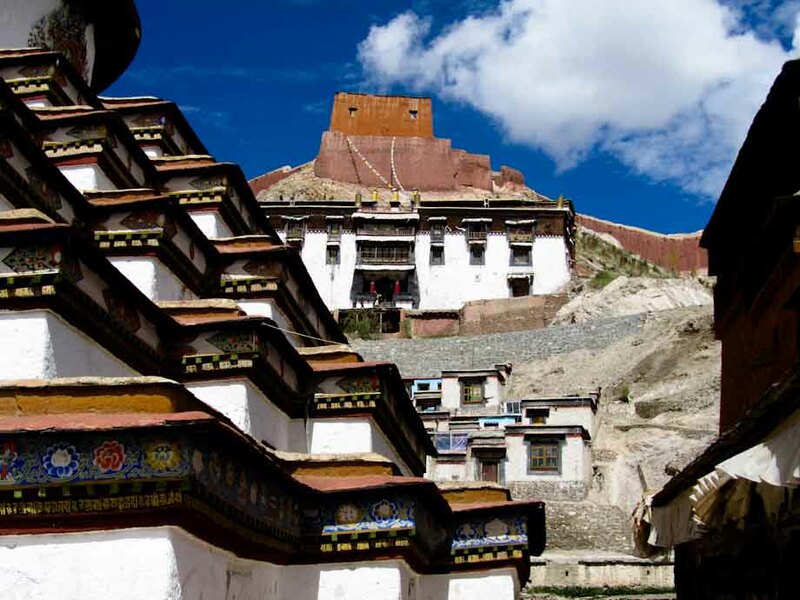 If you didn’t read them yet, in the first two episodes you can learn about my adventures in Lhasa or virtually exploring the The holy lakes of Tibet. 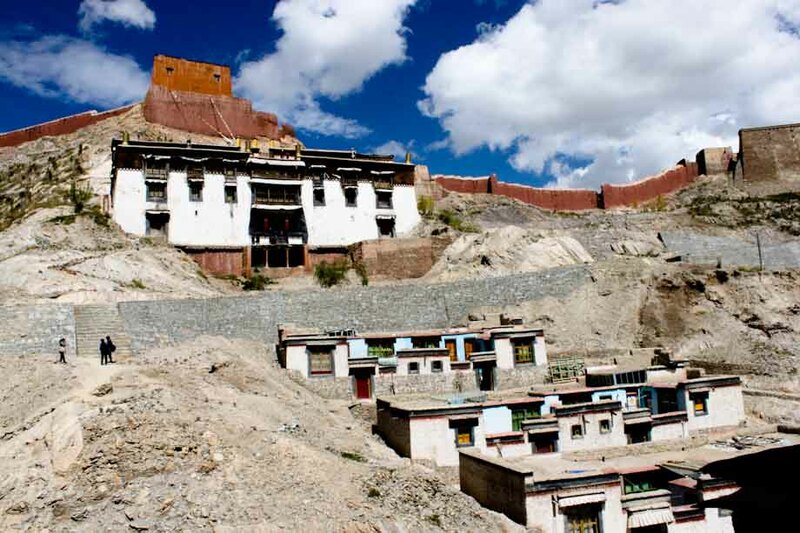 The day after visiting the Namtso lake we get again on the bus and start our trip from Lhasa to Shigatse. 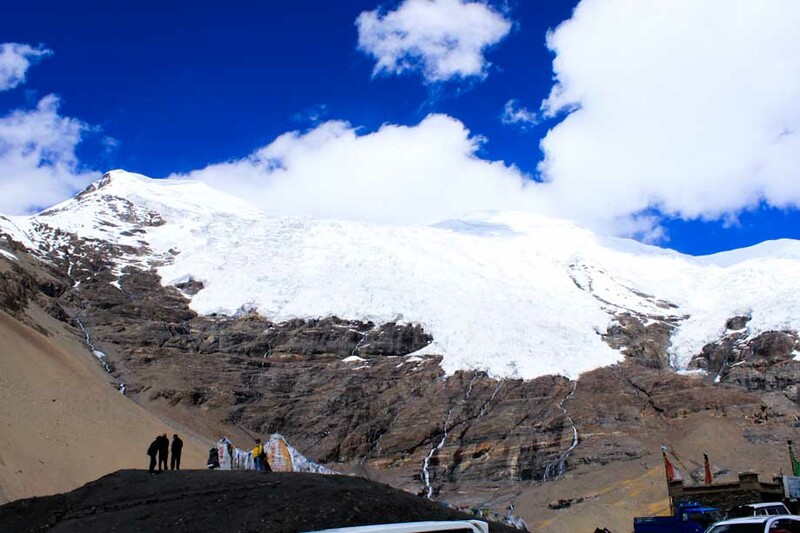 We arrive at Yamdrok lake around 1 pm and to the Kharola Glacier a couple of hours later (see photos below). 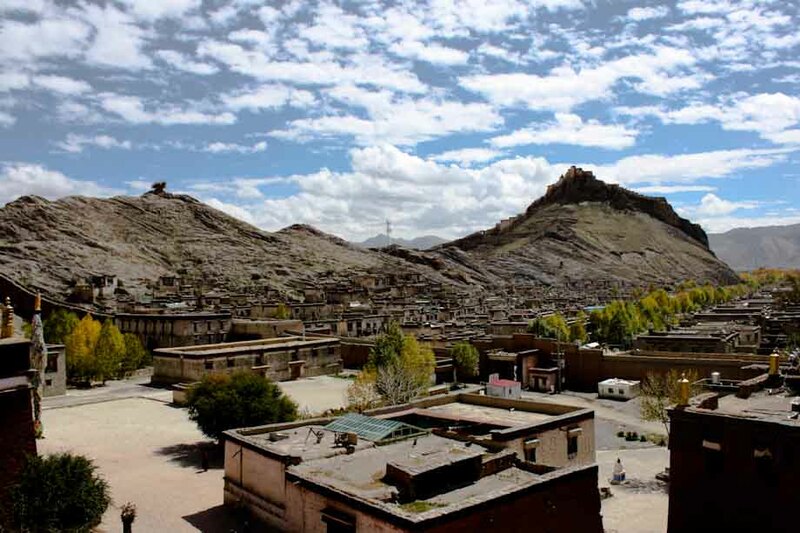 Nobody told us where Shigatse was nor how much time would take to get there. So I wasn’t psychologically prepared to stay all day in a bus. 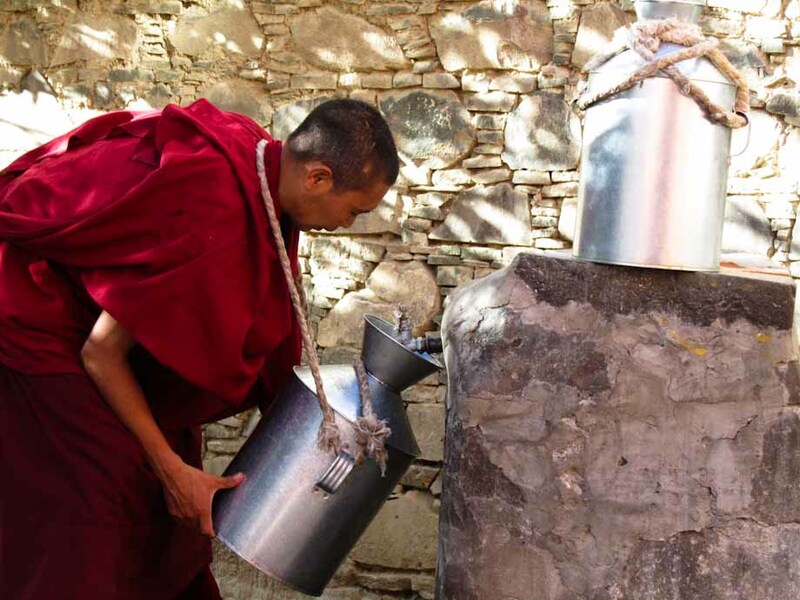 The truth is that Tibet is huge and it takes time to move to a place to another. Is it worth the effort? Yep, for me it is! The morning after we wake up early to visit the Tashilhunpo Monastery of Shigatse, which was founded on 1447 and is the second largest monastery of Tibet. 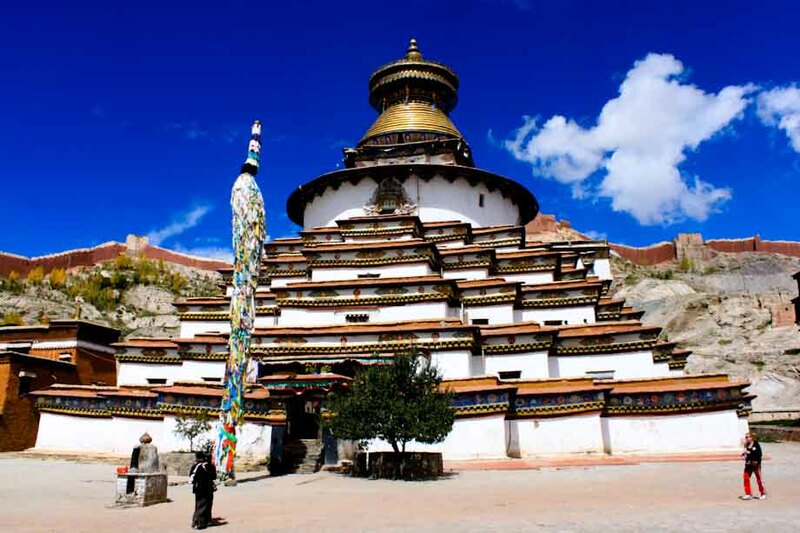 I must say that what impressed me the most at Tashilhunpo Monastery weren’t the buildings or the paints, while the people that come here for preying, their traditional clothes, long hair and, often, deep wrinkles. 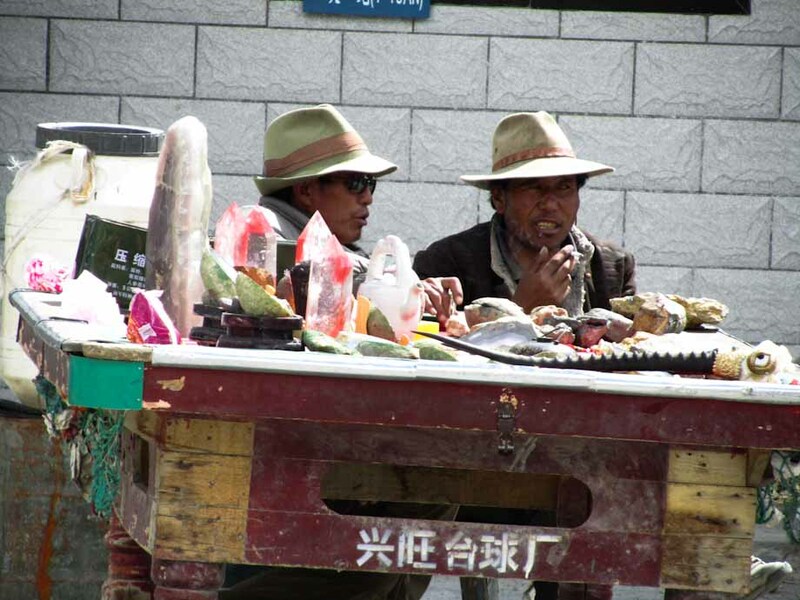 I did take a lot of photos and I’ll publish them on my last photo gallery about Tibet, which will come in the next weeks. 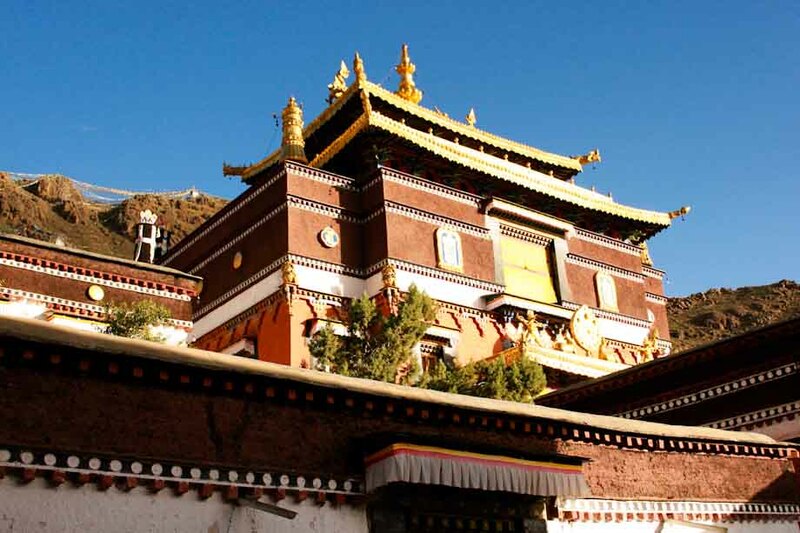 We spend a couple of hours walking around this huge monastery and then get on the bus: time to come back to Lhasa! 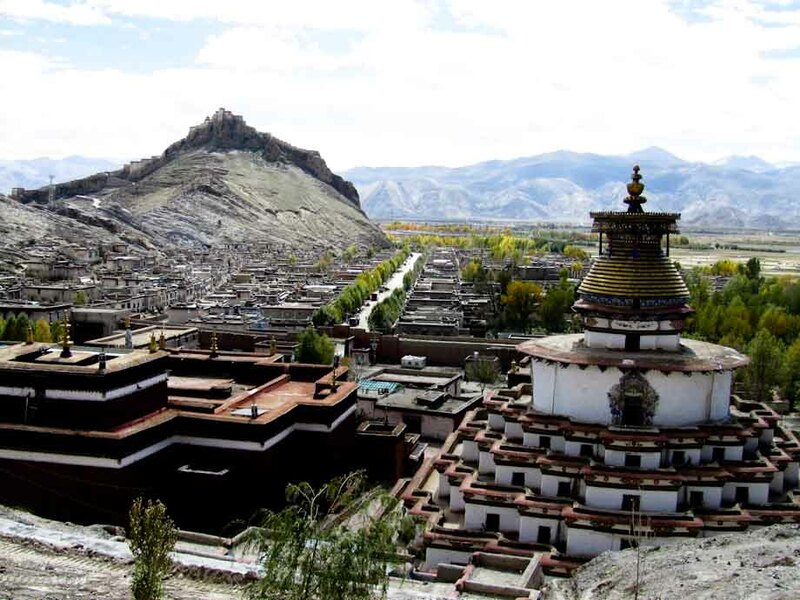 Then nothing more happens till 7 pm, when we are almost in Lhasa and the guide informs us that the visit to the spa has been cancelled because two people didn’t wanted to go. Lame. The guide politely tells her that we passed the spa one hour ago and it’s not possible to go back. I watch the scene, a big smile on my face. I don’t care about the spa as it’s almost dinner time and I’m much more interested on a Yak burger. However I love to observe the dynamics of the dispute, with the English girl that accuses the guide to be a liar with the hope of making him admitting his mistake (and bring her to the spa). Obviously this only makes things worse, with guide that denies everything, refuses to admit his responsibilities and even to listen further. Why I say “obviously”? Because we are in Asia and “face” is what counts most! 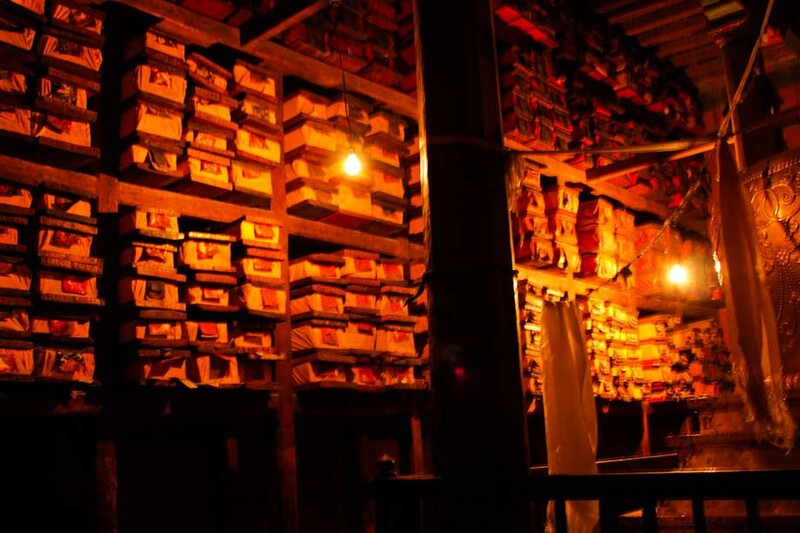 But the funniest part of the story is that, since everybody is upset because we missed the spa, the guide decides that the best thing to do is to bring us to an overpriced shop where they only sell Beijing ducks (already cooked) and Hangzhou Longjing tea. 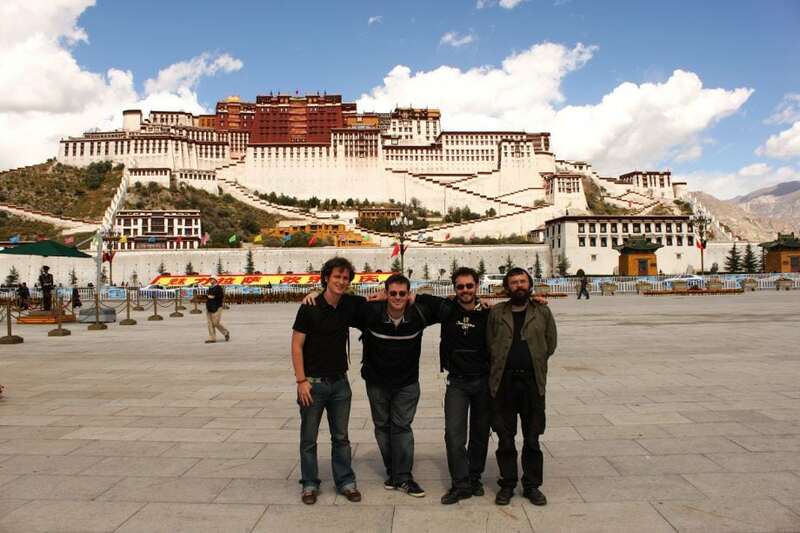 I talk with my three friends and we decide to skip the dinner with the tour and take a cab to the downtown for a yak burger, some decent momos (Tibetan dumplings) and a couple of Budweiser. That’s all folks! 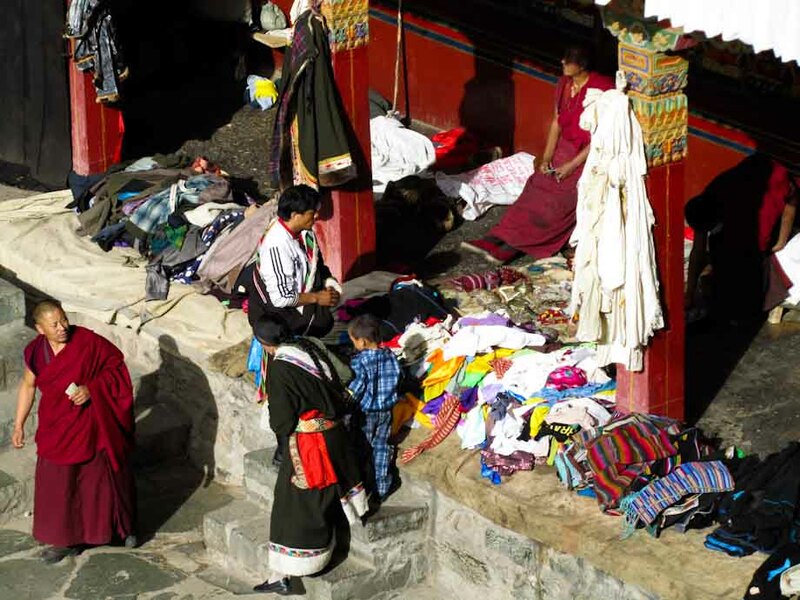 My last article about Tibet will come in the last weeks and it will be a photo gallery of beautiful Tibetan people. Our expedition in Tibet. From the left to the right: A German guy, a French guy, an Italian guy and… another French guy. p.s. Several of the pics featured on this article were taken by Florian Hudelist (the German guy). Thanks Flo! Thank you for everything. Can I know which tour agency is that ? I am going to avoid it. Problem with joining a tour is they alway find ways to cut down on the itinerary near the end of the day. 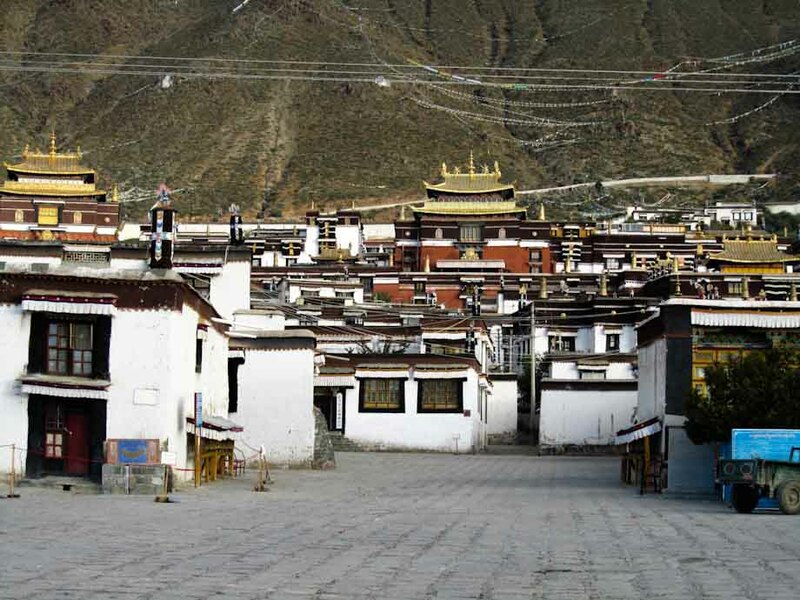 Can you take a taxi on your own or move around on your own without a guide in Lhasa ? 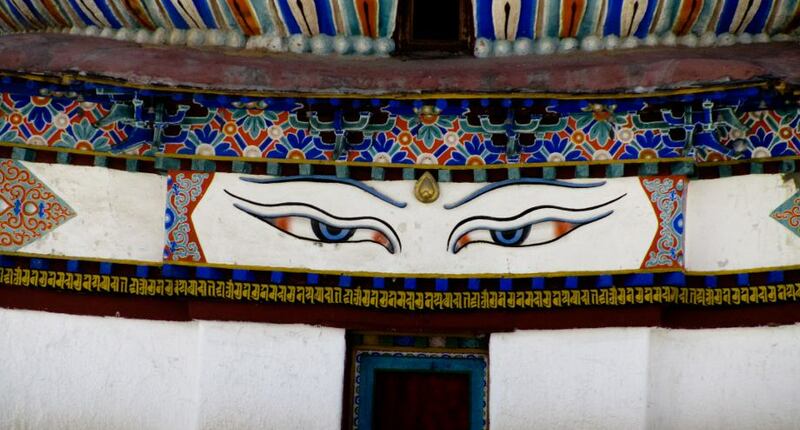 I read about your trip to Namtso Lake too. You went on your own as part of a tour ? Is a special permit and guide required for it ? 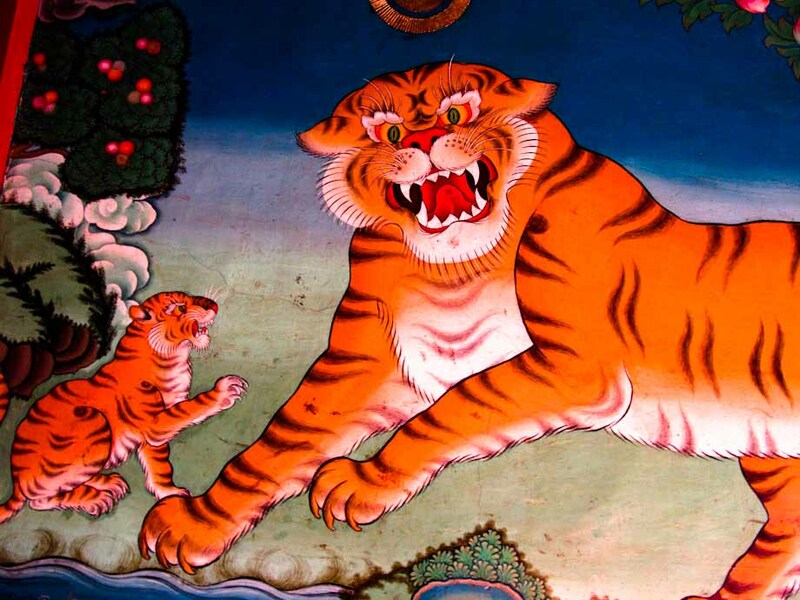 I am planning to go Tibet now. I don’t even remember the name of the agency, it was a Chinese agency in Beijing where nobody speak English (beside the guides). 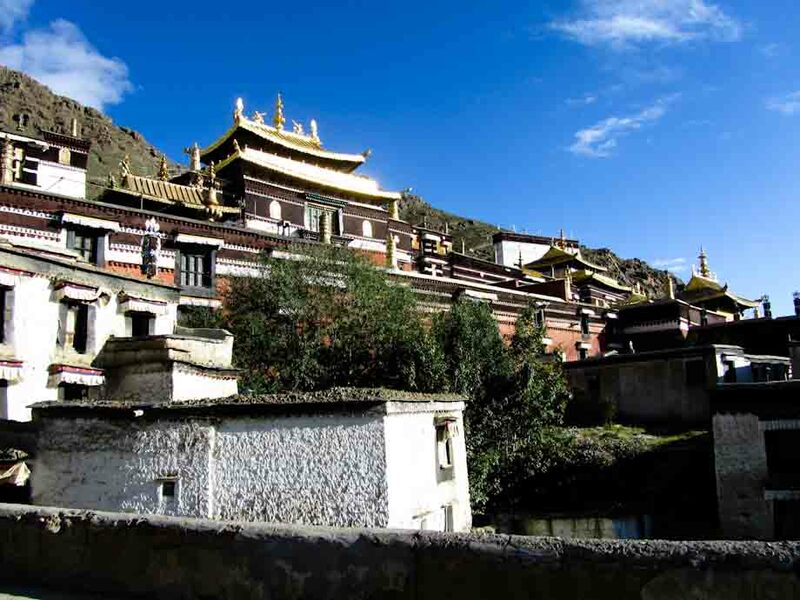 Yes, you can move around in Lhasa on your own, but you can’t enter temples/monasteries without a licensed guide. 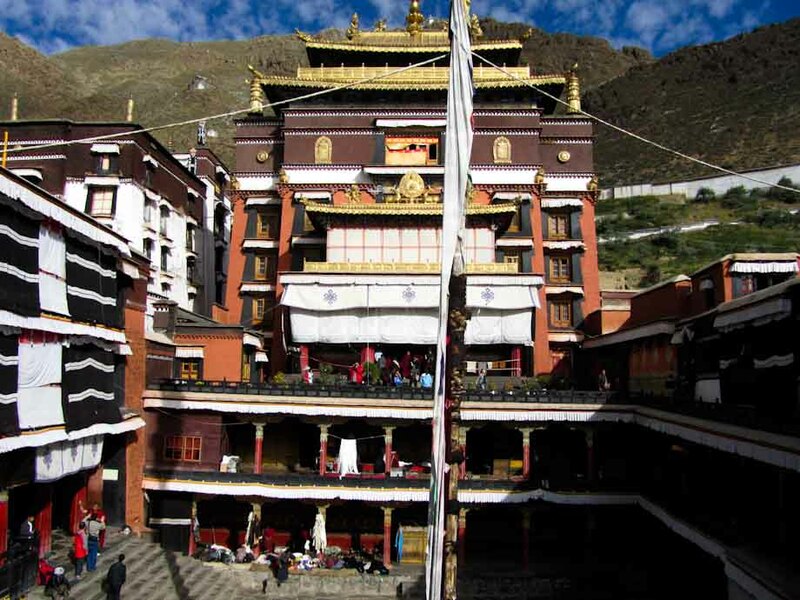 No, you can’t leave Lhasa without a guide for any reason. 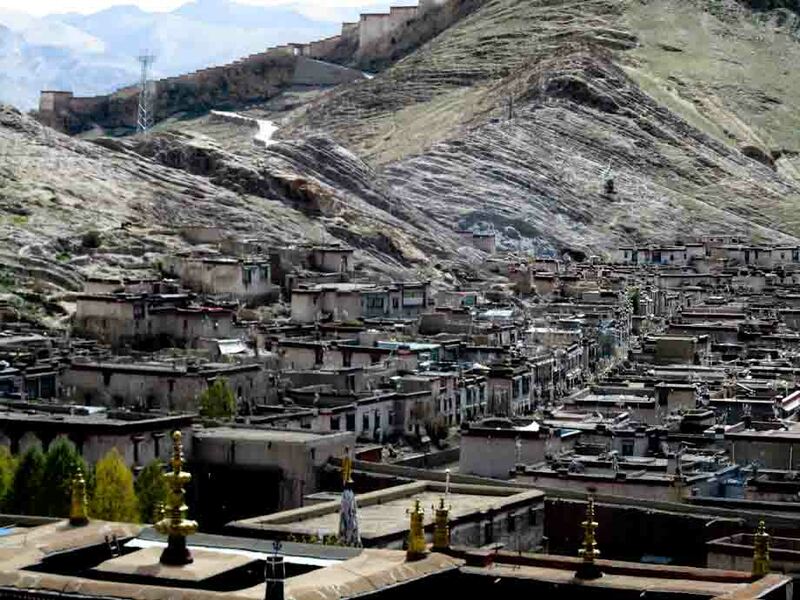 You risk to be deported from China as soon as they see you on the first military check point outside Lhasa (there are plenty).